Is There a Difference Between Problem Drinking and Alcoholism? There are two types of people that have an unhealthy relationship with alcohol: problem drinkers and alcoholics. Although it may seem like these two categories are one and the same, there are some distinct differences between them. This article will help you learn what the differences are between problem drinking and alcoholism and how you can help a loved one who suffers from an unhealthy relationship with alcohol. What is the Difference between Problem Drinking and Alcoholism? Alcoholics are addicted to alcohol. They are physically and mentally dependent on it. Alcoholics find it hard not to drink and struggle with dependency every day. Alcoholics can achieve sobriety, but they will always be an alcoholic and at risk for relapse. They will often relapse after just one drink, no matter how long they have been sober. Problem drinkers are not physically dependent on alcohol. They can go days, week, or months without drinking, if they want to. If they abstain, they will not have detox symptoms. They may drink a lot, or they may drink occasionally. The issue problem drinkers have is that when they do drink, it causes an issue in their life or in the life of someone they know. They may say and do things that hurt others or themselves. 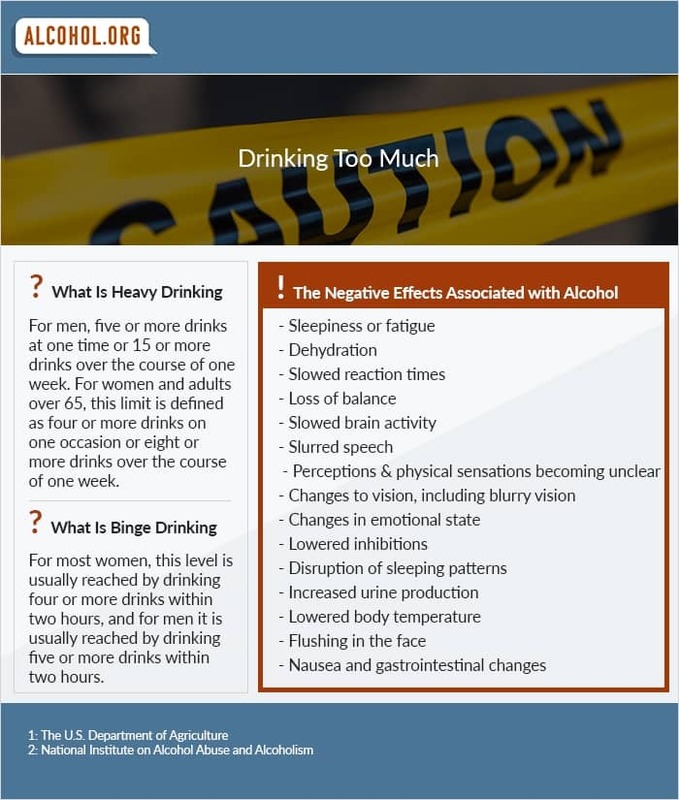 Drinking is not a problem for these individuals, but it does create problems in their lives. It may cause you to miss class or work. It may cause you to avoid family and friends or become isolated because you want to drink alone. It may cause you to feel depressed. It may cause you to become angry or violent. It may cause you to spend money that you do not own, creating financial problems. It may cause you to take risks with your life or the lives of others. It may cause you to have unsafe sexual relations with someone whom you do not know. It may cause you to lose friends or may cause you to ditch your old friends for new friends who drink regularly. It may cause you to have blackouts. It may cause you to drive drunk. It may cause you to get arrested due to your behavior. You may need alcohol to feel comfortable in social situations. You may need alcohol to make you feel good about yourself. You may need alcohol to feel happy. You may need alcohol to have a good time. You may need alcohol to escape from your problems or worries. You may need alcohol to feel important and inflate your ego. Additionally, problem drinkers may be defensive if their relationship with alcohol is questioned. For example, if a friend or a family member tells them that they drink too much, that they should drink less, or that alcohol makes them act differently, they will get angry. They may subconsciously know that they have a problem and therefore feel guilty or become depressed after they drink. .
An unhealthy relationship with alcohol can ruin a person's relationship with relatives, friends, and coworkers. Problem drinkers may immediately avoid any discussions or lectures about their drinking. Even though a friend or a family member may be trying to help the problem drinkers, they may simply think the person is being nosy or bossy. Trying to discuss the situation too much may even cause the problem drinker to avoid you, so seeking professional advice is important. If you think you may have a drinking problem or have a loved one who exhibits problem drinker signs, you need to seek help immediately. Call our free national referral service to discuss your options for problem drinking or alcoholism today. Our free helpline is confidential, secure, and available 24 hours a day.